Screw Mama (of Cooking Mama fame). 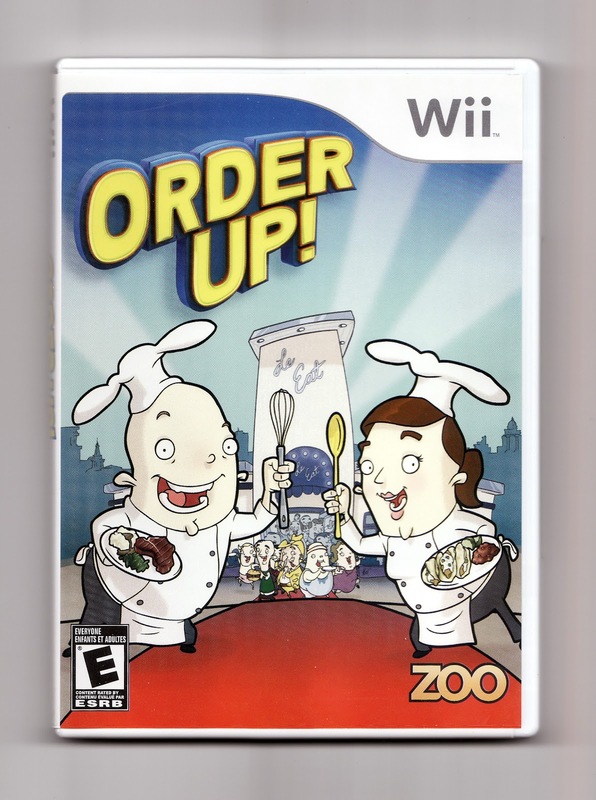 Yes, she's cute, if a bit temperamental, but the game in which she stars has nothing on this generally overlooked gem, developed by the folks at Supervillain Studios. Although both games feature similarly precious graphics and music--with the polygonal protagonists in Order Up! looking a bit like Weeble Wobbles--they differ substantially when it comes to gameplay. 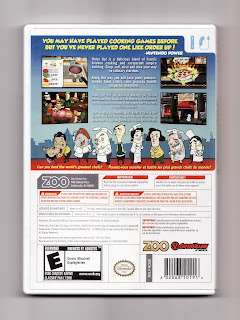 Cooking Mama calls on players to string together a series of short mini-games to complete a single recipe, while Order Up!, which is more of a restaurant simulation than a straight-up cooking simulation like its competitor, requires them to multitask by working on multiple dishes at the same time. As a result, Order Up! has an enjoyably desperate edge to it that is sadly missing from Office Create's effort. I say "enjoyably" because, with few exceptions, the controls in Order Up! are both easy to understand and easy to pull off. Also adding to the game's enjoyability quotient: Its witty dialogue and its quality voice work. Well, what a glowing review! I might have to check this one out after all. Justin, if the game sounds at all interesting to you I would definitely pick it up at some point. It retails for less than $20 at this point ($14 right now at Amazon) and is *well* worth that price, IMO. 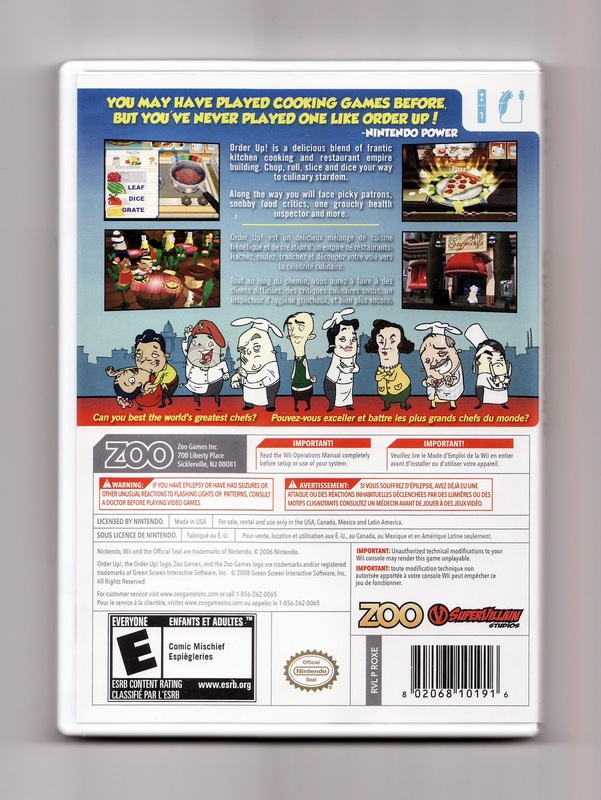 This is a very nice and funny game. I am sure the kids would love this one. Thanks for the link. It seems to be very interesting. I am waiting when it would be launched. It would be fun as it provides a lot of new features.